Ever look at a piece of art with a distressed or dappled look to it and wonder what crazy process the artist used? Well you’re in luck! The distressed look is actually easier to achieve than you’d expect; all it takes is textures. 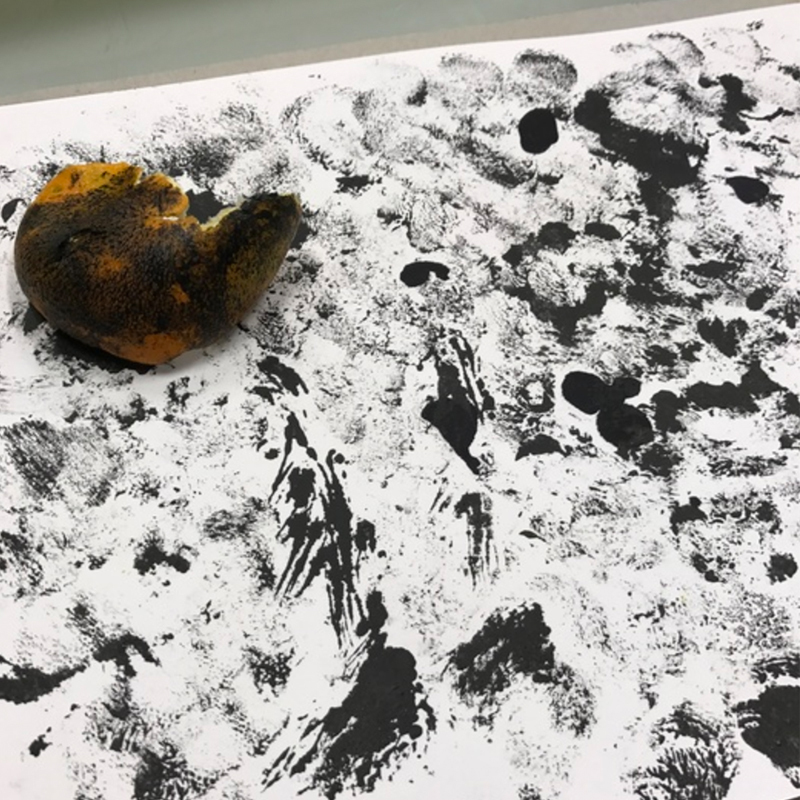 From old crinkled paper, to chipping paint, to splotches of paint, textures can be made up of almost anything and are an artist’s best friend. They can provide a finishing touch and extra element of intrigue to any art piece. Best of all, they’re crazy easy to use for how much they enhance your piece. And we wanted to give you some free, custom textures by our very own Katie Lukes to try out! The textures Katie creates are what give her (already awesome) art that slightly distressed, artistically grainy finishing touch that you see in the Creative Resource featured images that make our blog look awesome. Get the look for your own art! Try out the free Creative Resources textures now. And if you’re not sure how to use them, check out this handy tutorial! The textures look great! Thank you! Thanks for these! You can also create these kinds of resources easily with Adobe’s CC mobile app, Capture. Snap a photo and send to a CC library. Yes. That’s a great point and highly recommended. Protip — to achieve some awesome transparency, place or paste your b/w texture in AI as an opacity mask! BOOM! Let the fabric color show through. Hi David, I’d like to try it, how do you do that? Kaboom! very good textures thanks! Thank you for the textures these will make of an interesting design!! Thank you for the free textures! I love this place!! Thank you for the free textures! Very useful set of textures! Next post Offer Free Shipping to Your Customers!